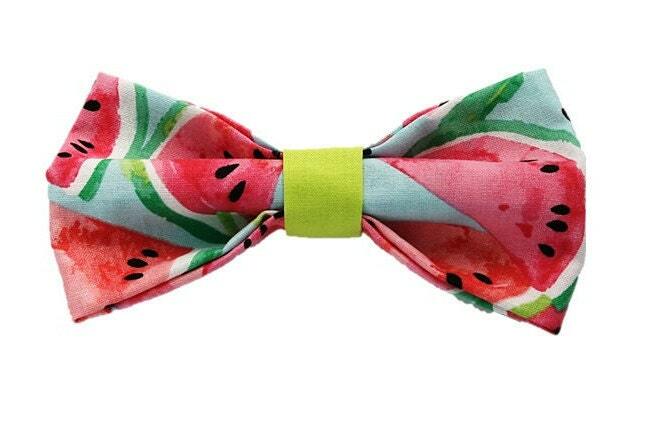 ♥ This adorable Watermelon Lime bow looks as cute as it looks delicious! 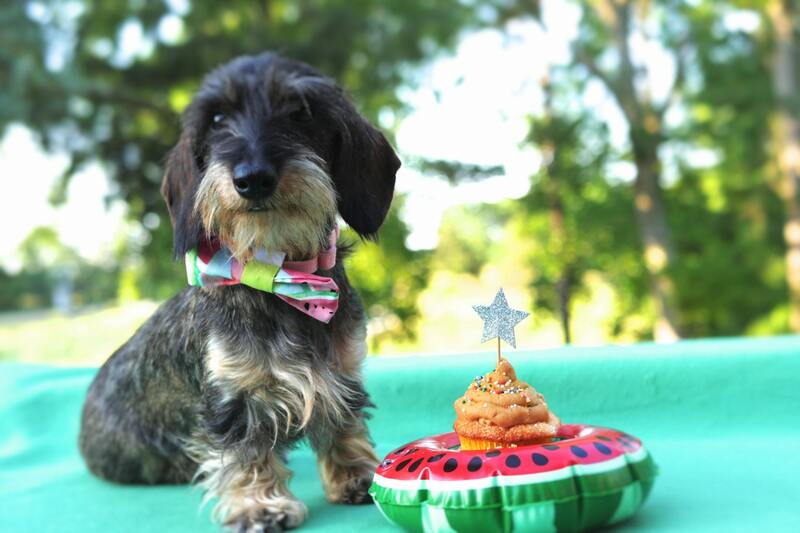 We adore this refreshing pattern showcasing the fruit in cotton with a lime cotton middle. 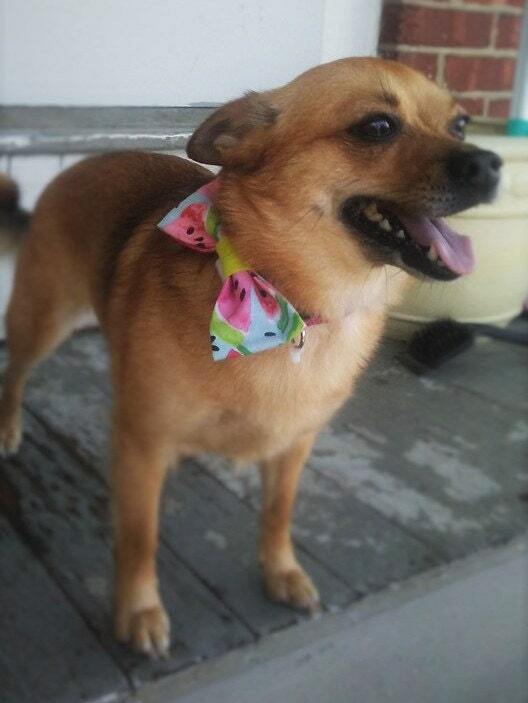 Sink your teeth into this bow today for your furry pal and get ready for Summer!